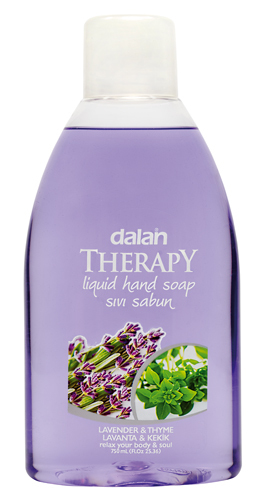 Dalan Therapy neutralizes stubborn malodors like onion, garlic and fish with fresh bergamot fragrance. 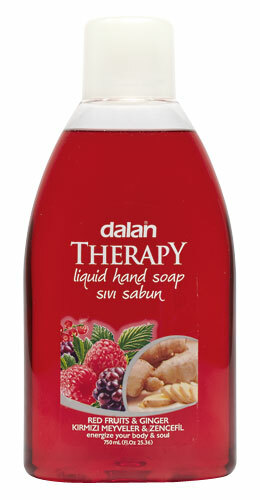 Its antibacterial formula eliminates and protects against germs. 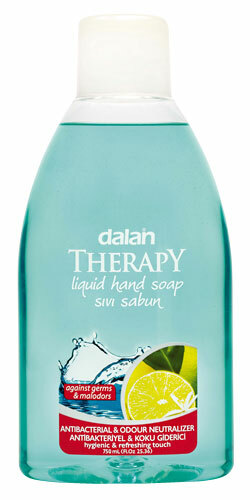 dalan Therapy leaves hands hygienic and refreshed. Safe to use by members of your family.